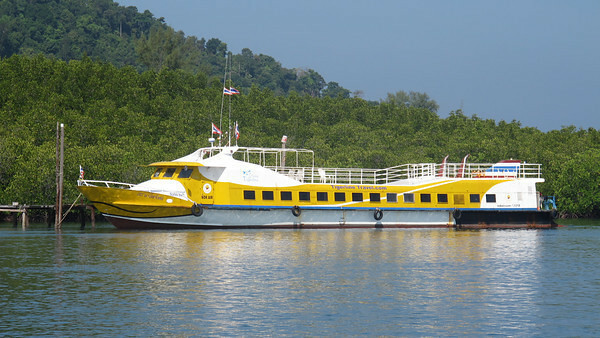 The Koh Lipe to Koh Jum Ferry transfer takes 3 hours 45 minute to complete. 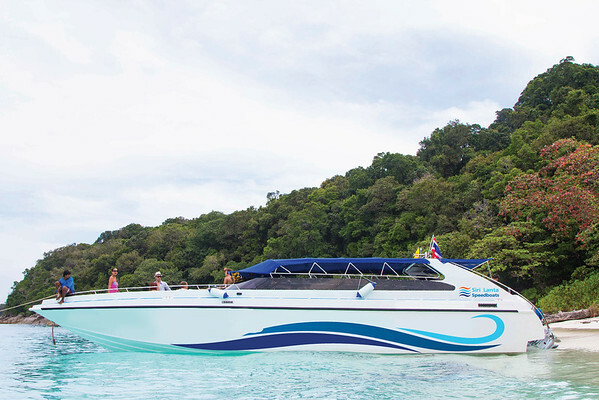 View the Koh Lipe to Koh Jum ferry timetable and book tickets online. 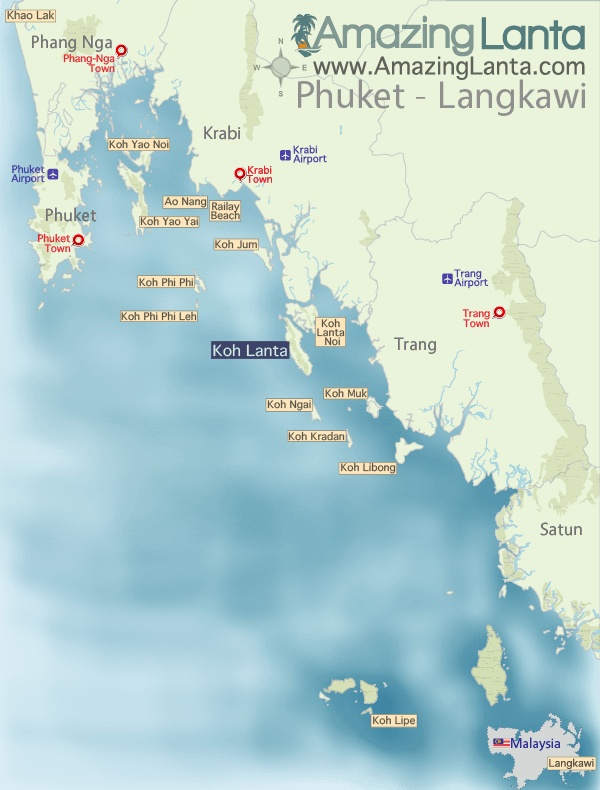 You will arrive at the Koh Jum Pier at Baan Koh Jum at 15:30.